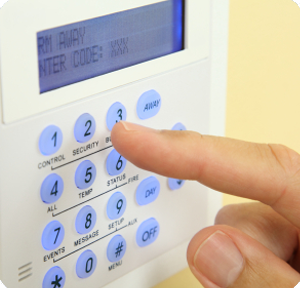 Circuit Alert Ltd installs a range of Cooper Menvier and Scantronic alarm systems to suit your personal requirements. The user manuals for the various models can be downloaded as pdf files below. Don’t forget to have your annual maintenance carried out on your alarm system to ensure that it lasts for many years to come – Contact us to arrange yours today.